WOW… JUST WOW, The Banking Royal Commission has unearthed a raft of allegations against the major Banking institutions in the land. Alleged bribery, forged documents, repeated failure to verify customer’s living expenses before lending money and misselling insurances to people who can’t afford it. All the four Banks; CBA, ANZ, NAB and Westpac have been caught up in the Royal Commission, not one has been spared and the evidence to date has been appalling. In addition, last August Austrac (Australian Transaction Reports and Analysis Centre) announced it was suing the CBA Bank for 53,700 breaches of money laundering and counter-terrorism financing laws after the Bank failed to report $77m worth of suspicious transactions. In November, the federal court-imposed penalties of $10m each on ANZ and NAB for attempting to manipulate the bank bill swap rates. So how has this impacted the financial services industry and what does it mean for you, right now? Every week a new revelation comes out of the Royal Commission, and the next week the Banks change their processes and terms of reference to try to stay ahead of any report or recommendation that will be handed down. The first interim report from the Royal Commission is due in November. It means that transactions that may have been approved last week will no longer get the ‘green light’. It may mean that the level of information that we require from you to gain approval has increased 5-fold from last week to this week. It means that pricing for each transaction changes as Banks realise that there is a greater cost on them to meet the new level of compliance required. In some cases, each and every deal is subject to an audit after the transaction has settled…this has made the credit staff extremely nervous in a) making a decision and b) being able to justify why they made the decision…hence, every detail has to be correct and the applications we submit need to be complete and comprehensive. I ask you to be patient with us as we work through the changing landscape of what is required and if we seem to be asking for more and more information to satisfy a loan approval, be rest assured it is required. Our team is getting weekly updates from all banks & finance companies that we deal with (some 25 at last count) and we are perfectly placed to guide you through the ever-changing labyrinth of requirements to get you, our clients the best deal available – first time. With over 22 years’ experience in funding trucks, equipment and machines, be rest assured we understand what is required and still maintain a + 90% success rate on all applications. 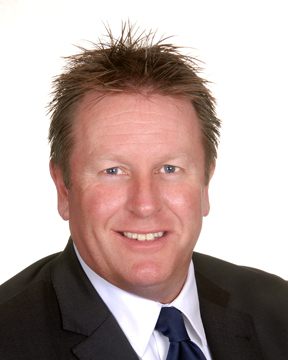 Firstly, Brett Bentley has clocked up 15 years with the company. Congratulations Brett and the time and effort you have put in over the journey. Starting as a Finance Manager in Geelong, before taking ownership/director status in 2008, it has been a pleasure working with you over the years and we value what you bring to the company as a part-owner. 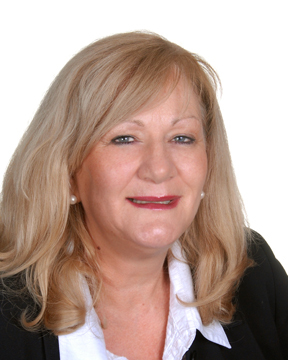 Judy Jones has also been with Transport Finance for 15 years, having reached that tremendous milestone about 8 ??? weeks after Brett. Judy has been an extremely loyal servant to the company, very selfless and can always be counted on to pitch in and assist everybody out when required. Judy and her partner, Robin are off to the UK and Europe for a well-deserved break and we wish them all the best and safe travels. We are about to launch an in-house avenue for our clients to access commercial and residential lending products. We have identified an outstanding candidate to join the team and his task will be to work through a list of our existing client files and analyse ways in which we can provide savings to you on existing facilities or ways in which we can assist with any new or forthcoming requirements. The person in question, who I will not name at this stage as he is still working in his current role – has had extensive experience at senior executive levels within business banking/managing a $120 M portfolio, SME lending, fleet & equipment finance and is extremely customer focused. He has worked in both Australia and the USA in the past 8 years and understands the market. If you have an upcoming need for new lending or simply would like a review carried out on your current structure, please do not hesitate to call us on 03 8698 6000 and let us know, we will move you to the top of the list. Brett & I feel that this is an important step forward for the Transport Finance group, it will allow us to provide a much broader product offering and compete aggressively with the Banks to ensure that you are getting the best deals available. What size is the Finance Broker Market in Australia? The Finance Broker market is defined as Plant & Equipment Assets – not Mortgage/Residential lending. 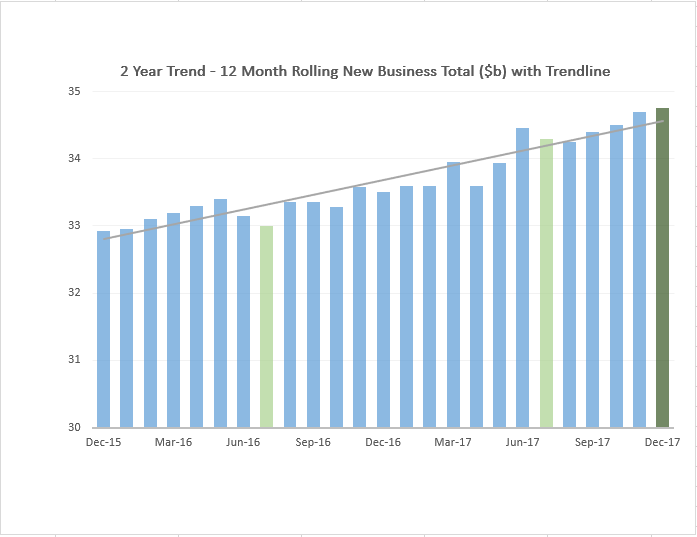 There is a year on year increases as this sector continues to grow. There are several specialists such as Transport Finance, who concentrate on particular industry sectors and bring a level of expertise to the market place. The size of the equipment finance market shows the worth of using a specialist Finance Broker to help grow your business. The ability to be able to expose your business across a number of Banks/Finance Companies cannot be underestimated. 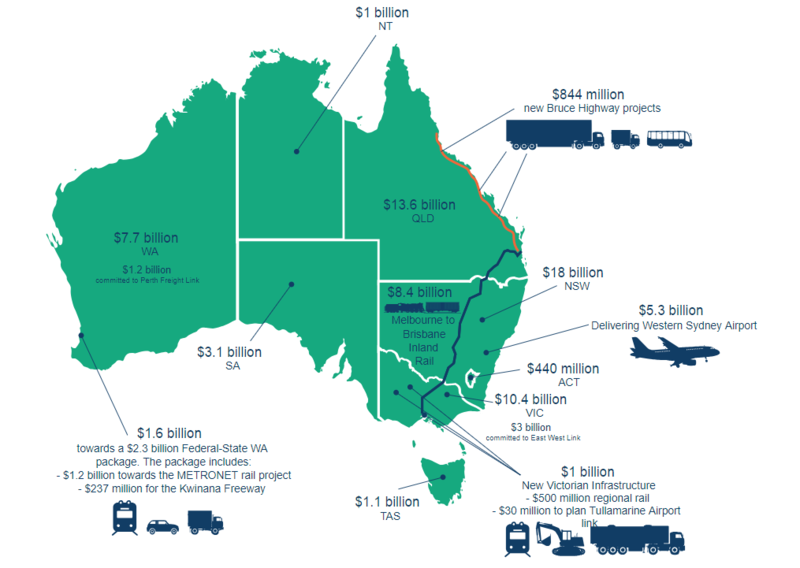 Infrastructure Australia has identified over $55 Billion of nation-shaping projects on the Priority List, plus an additional $25 Billion of projects now off the list and under delivery across the country. Government infrastructure spending across NSW, Victoria & Queensland expected to rise 36% from FY17 to FY19. NSW expected to increase by 50%, Queensland is expected to increase 47% in this time and Victoria shows an 8% increase. With a Victoria State election looming, this number is expected to increase. Increases in Government spending has caused a knock-on effect in the secondary market for related equipment. Auction companies citing strongest seen market for civil equipment with extremely low supply and resale values of equipment close to retail price. 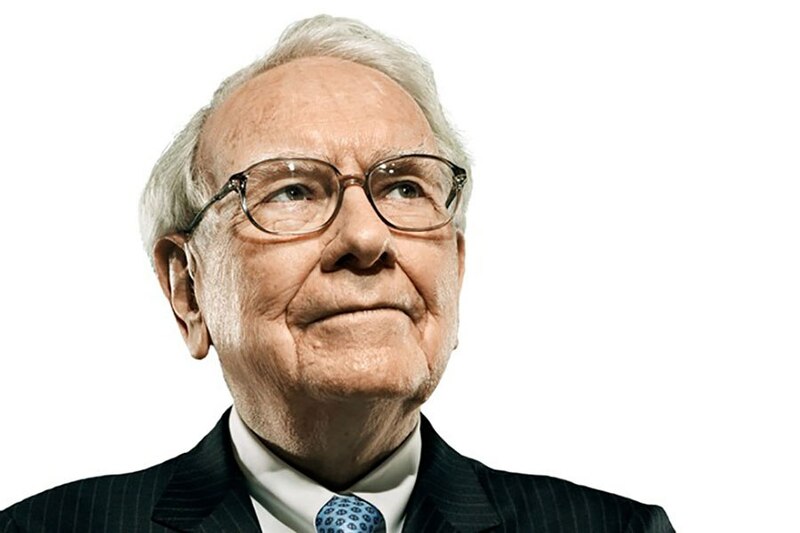 Warren Buffett is one of the most successful investors of all time with a net worth of USD$81.9b. The US trucking economy – including drivers, manufacturers and truck-stop employees accounts for about 7.5 million jobs, according to American Trucking Associations. “Who knows when driverless trucks are going to come along and what level of penetration they may have,” Buffet said.